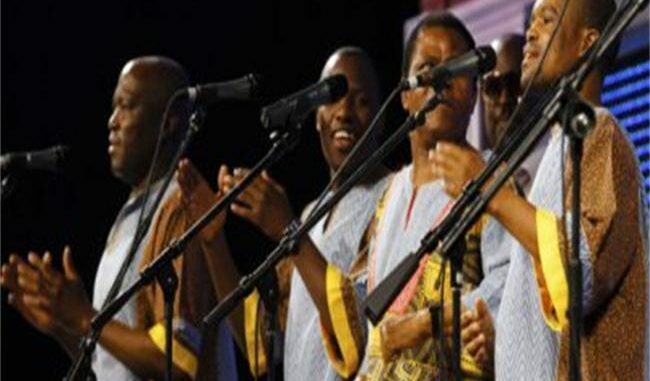 South African band, Ladysmith Black Mambazo, emerged victorious once again at this year’s Grammys. The band took home the Grammy for Best World Music album at Sunday’s Grammys. They got the award for their album, ‘Shaka Zulu Revisited: 30th Anniversary Collection’.